Top page > List of companies > IT Realize Co.,Ltd. IT Realize Co.,Ltd. is moving its way towards a second business development stage. We are using the know how we have to launch a business in the near future. (ITx financial industry x other industries) <br>Regarding our new business, we are grasping the opportunity of the prevalence of smartphones in today&#39;s society. We want to use the smartphone as a platform to create a new form of financial service which is easy for everyone to use. <br><br>Create a new service by a thinking that is outside of the box.<br>Discover something new every day.<br>Step outside of the boundary to paint a brand new future and move towards the final goal(s). <br>Would you like to join us to take on the challenges of making changes to the financial revolution? Also, we are moving our way towards an IPO, we are looking for people who are interested in working with us to accomplish such goal. 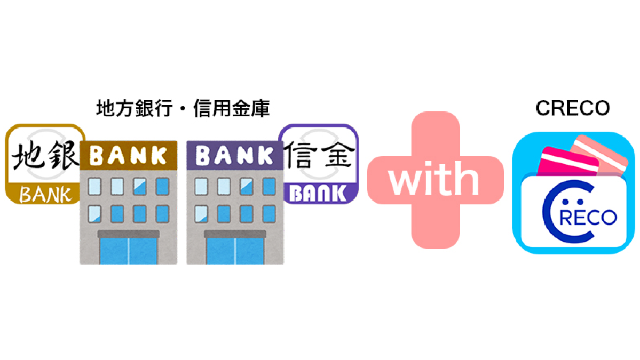 ＜CRECO(Credit Card Record)＞<br>This is a service where the user can review their credit card receipts on their smartphones. Just by logging in to &quot; CRECO&quot;&quot;, you can have your credit card history shown on your smartphone without having to deal with all those paper receipts.<br>The user can also get &quot; CRECO points&quot; by answering the questionnaires online. The &quot;CRECO point&quot; is different from the points giving by your credit card company. You can also use the CRECO points to exchange goods you like. it is definitely a service that is convenient and with a lot of good deals! 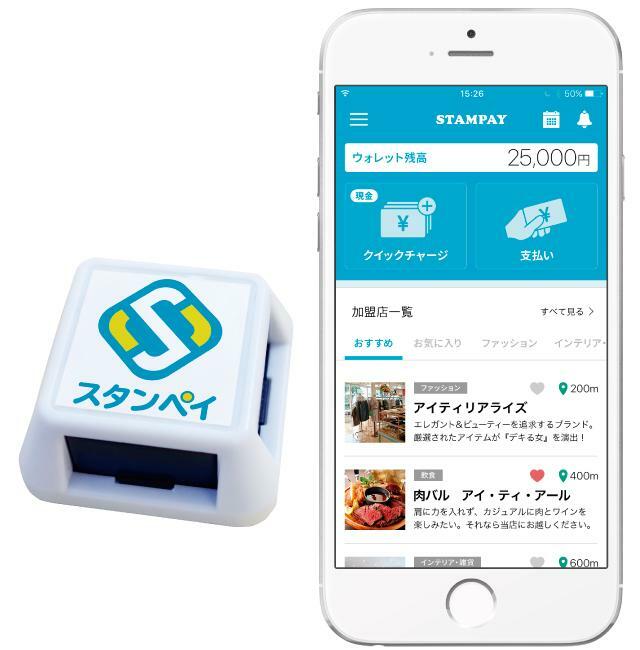 『STAMPAY（スタンペイ）』isan e-pay cashless payment method. It is like you have a virtual electronic wallet where you can make payment by charging from the bank account you desired to link with. We use 『E-stamp』no need of electronic power or internet transmission where even small stores, street vendors, event places can also use the service. 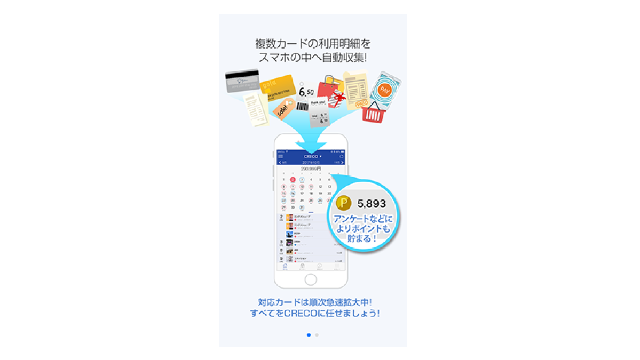 It is a package solution which it helps to manage the services of &quot;CRECO&quot; (credit card payment management App), &quot;&quot;smartphone version of the bank account App&quot;&quot; (dedicated to local banks, credit banks) and the users as well as the local shops to support the business development of a local area.<br>We use the &quot; 「MIZUHO calendar by CRECO&quot; in which was applied by MIZUHO bank in September 2016 as the basis to develop the App. It is low loading, a low price where even the local banks, financial organizations can apply the system easily. The package receives a high feedback from our users and many local banks already decided to apply the system.